If exercise and a good diet are improving your health, but doing nothing for stubborn areas of fat, it may be time to consider the benefits of nonsurgical CoolSculpting® body contouring services. The CoolSculpting technology is especially designed to address those stubborn areas of fat that develop as you age, after childbirth, or following a weight loss. This fat is often resistant to healthy living and may be negatively affecting your self-esteem and confidence. You can also address stubborn submental fat that develops under the chin, giving you a double-chin appearance. The creators of CoolSculpting revolutionized body sculpting when they discovered how freezing techniques destroyed fat cells by observing children eating popsicles. The noninvasive technology uses the same principles, lowering the temperature of fat cells beneath the surface of the skin until they crystallize. This crystallization process destroys the structure of targeted fat cells, and your body processes them, flushing them naturally out as waste. Within weeks of treatment, you can see noticeable improvements in the contours of treated areas. Over time, your body continues to flush out dead fat cells, further slimming down your body. The innovative CoolSculpting procedure is completed in a comfortable office environment, ensuring you can sit back, relax, and enjoy the experience. Following a customized treatment plan, the aesthetic technician uses a specialized gel pad and different applicators to deliver the cooling technology. Because the process is noninvasive, the applicator touches only the surface of your skin, while targeting the fat cells below. Throughout your treatment, you can catch up on your emails or read a favorite book as the freezing technology does the work. Each applicator has a built-in sensor to ensure your skin temperature is always being monitored and treatment causes no damage. Immediately after your CoolSculpting treatment, you can get back to your usual activities without any restrictions or limitations. Your skin may feel mildly sore in the treatment area, but it will go away without any medical intervention. The only thing you need to focus on is patience while your body gets to work, flushing out the newly crystalized fat cells. It can take up to four weeks to see a noticeable improvement, and as long as 12 weeks to achieve optimal results of treatment. One of the biggest benefits of body contouring with CoolSculpting technology is the long-term results you can expect. Provided you continue to eat healthy and exercise regularly, your results will stick around. Once fat cells are destroyed by CoolSculpting, they can no longer store fat. As your body slims down, your confidence will soar. Clothes will fit better, and you may even be able to show off your results by wearing a smaller size. Don’t let stubborn fat take away from your weight-loss achievements or affect how you feel about yourself. Schedule a CoolSculpting consultation today by calling the office today or booking an appointment online. 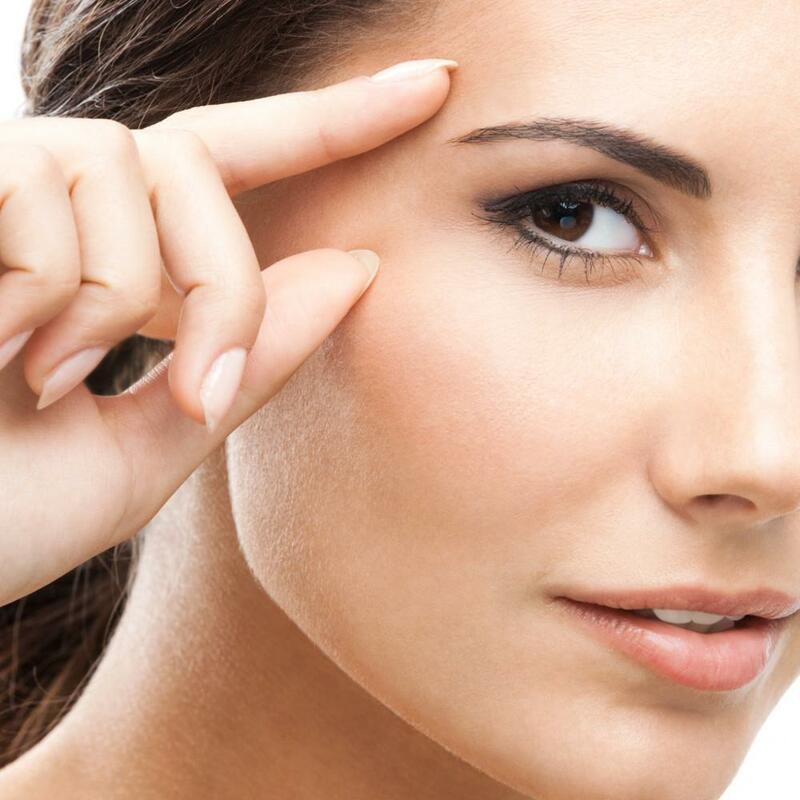 Addressing crow’s feet and deep-set frown lines is simple with the number one-rated Botox treatments. You can enjoy smoother, younger-looking skin by addressing the root of the problem without the risks of surgery or need for recovery.